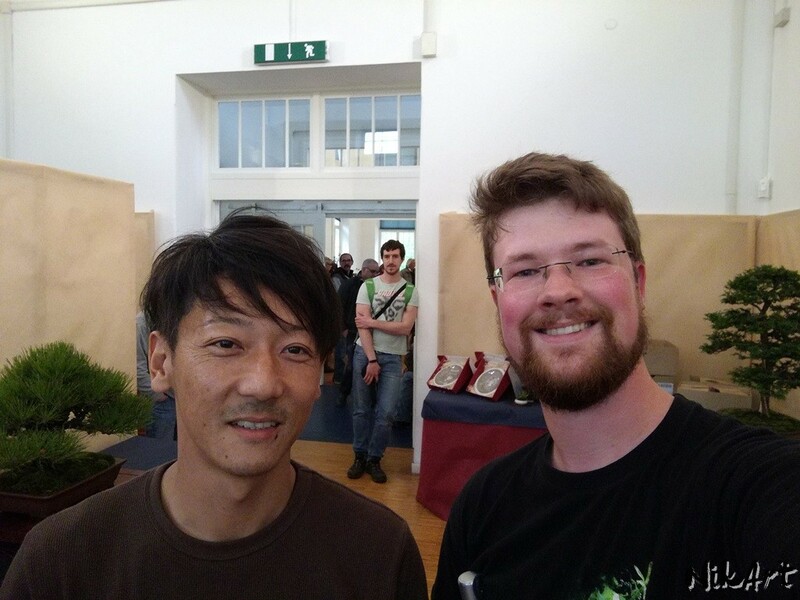 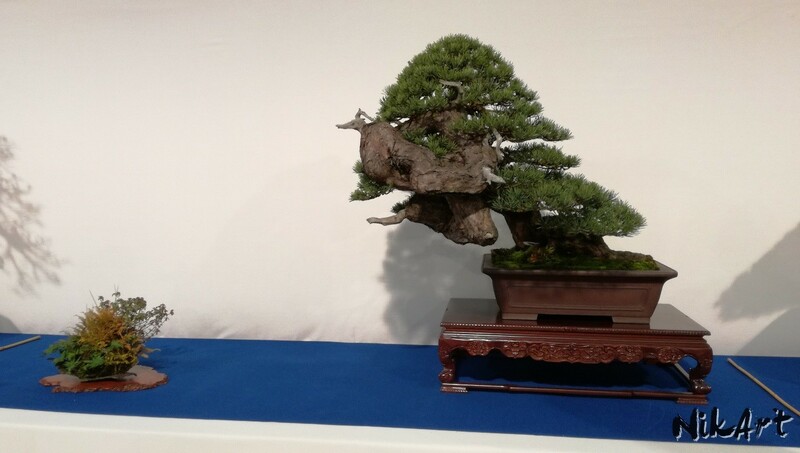 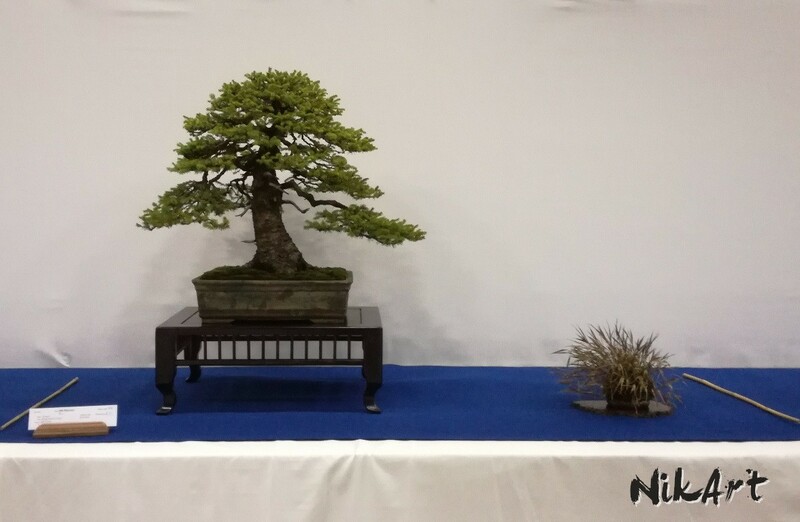 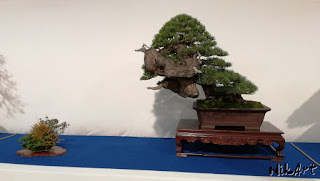 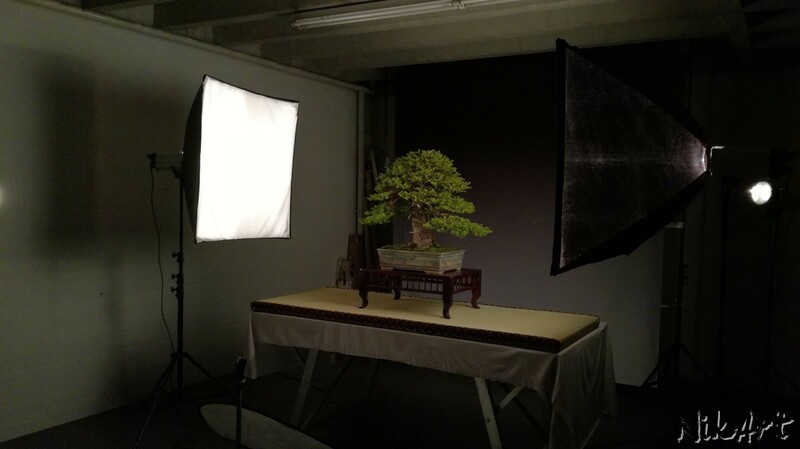 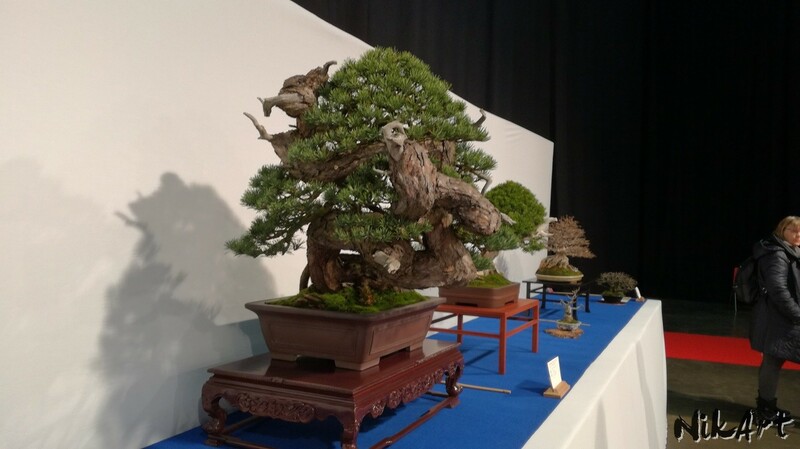 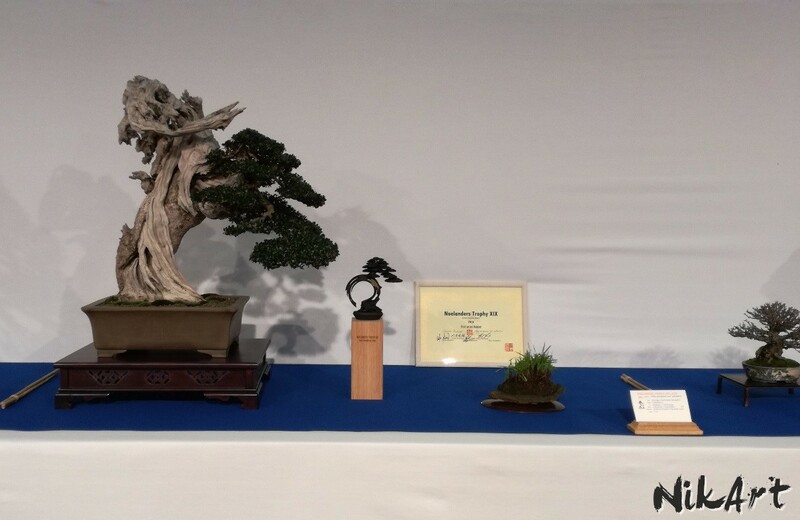 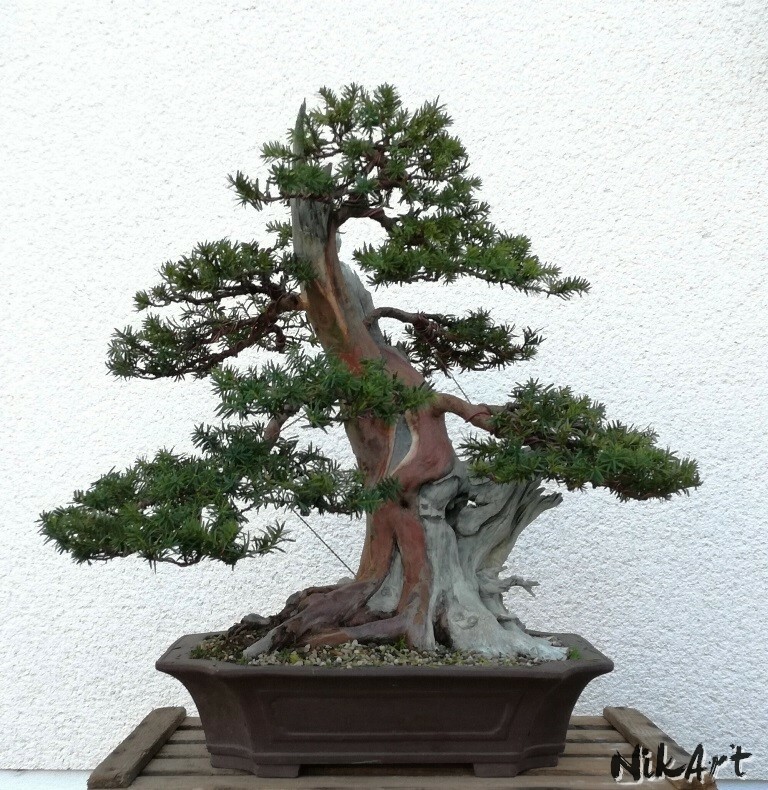 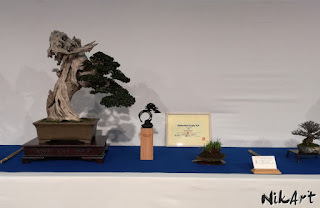 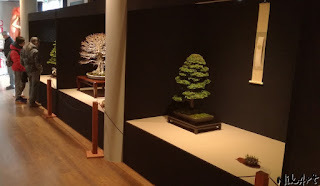 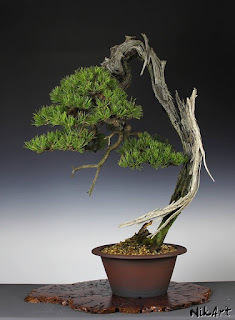 Some photos from the bonsai exhibition in Trieste, Italy this weekend. Nekaj slik z razstave v Trstu ta konec tedna. 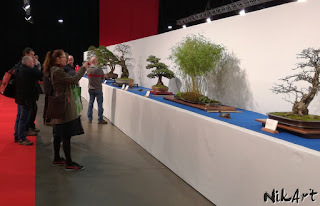 It is often a pleasure to visit Italian exhibitions, not just because of the quality of the bonsai, but also because they are held in such picturesque locations as this time. 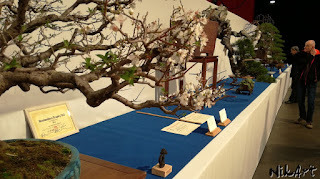 Castle Brando above the small village Cison di Valmarino was the venue for Miyabi-Ten exhibition this time. The exhibition itself is held every two years, and is getting better everytime. 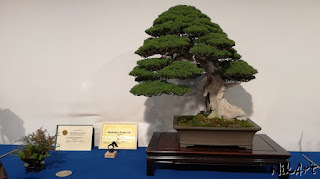 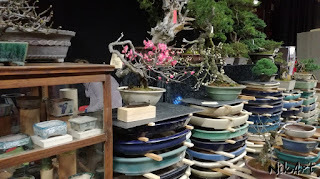 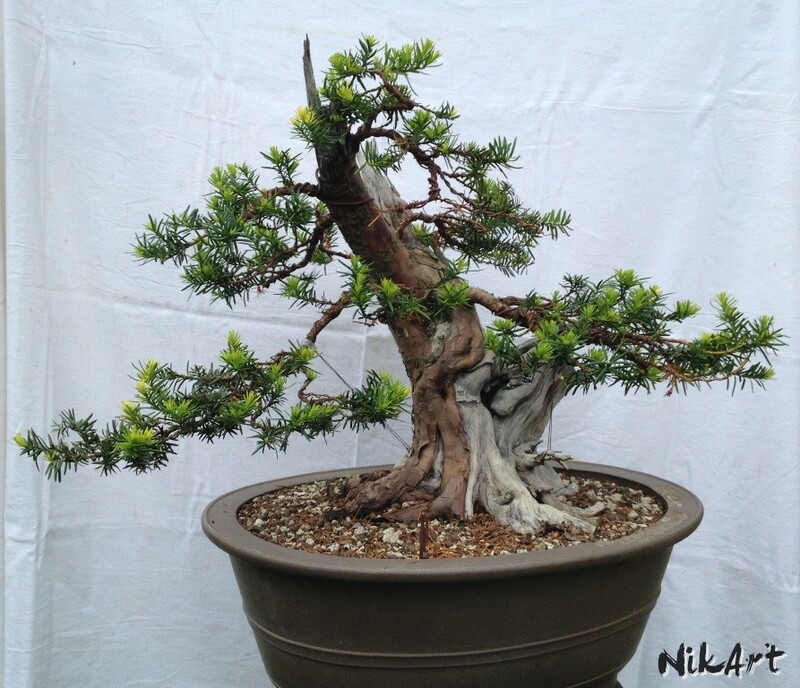 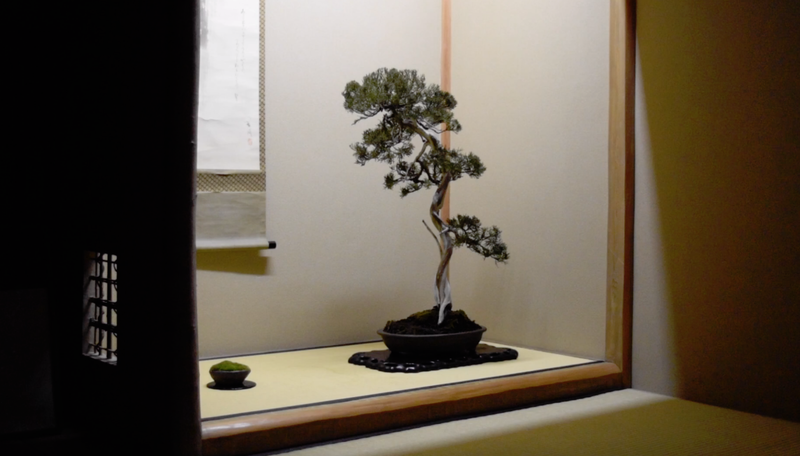 I was happy to exhibit one of my bonsai once again and will gladly return next time. Pogosto mi je v užitek obiskati razstave v Italiji. 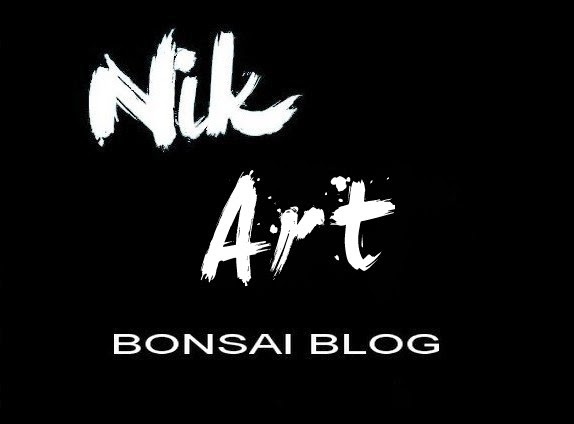 Ne samo zaradi kvalitete bonsajev ampak tudi zaradi slikovitih lokacij kjer so prirejene. 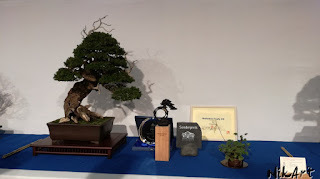 Tokrat je bil za novo lokacijo razstave Miyabi-Ten izbran grad Brando nad malo vasico Cison di Valmarino. 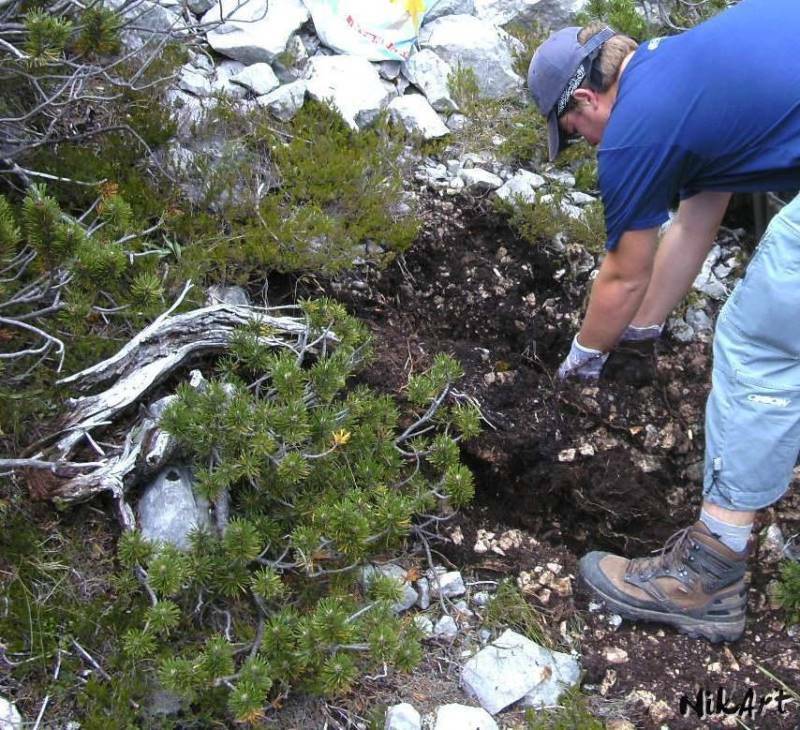 Razstava je prirejena vsaki dve leti in je vedno boljša. Zadovoljen sem, da sem ponovno sodeloval z enim od mojih bonsajev in se bom naslednjič z veseljem vrnil. 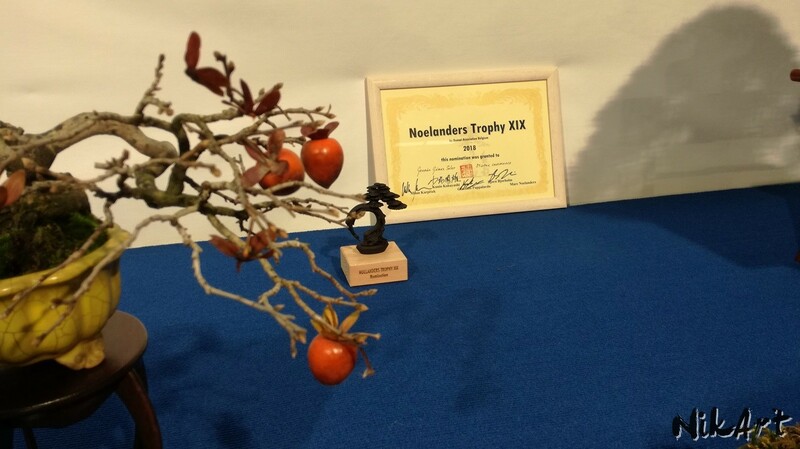 In the first weekend of February another edition of the Noelanders Trophy took place in Genk, Belgium. 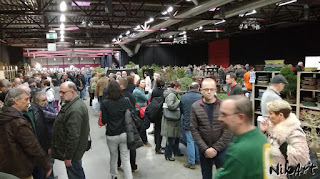 As always a great event, also very crowded because of the big exhibition and vending area. 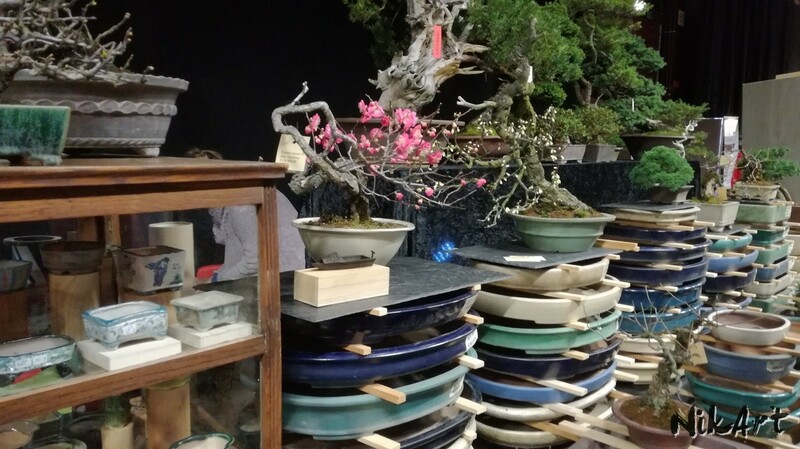 Always worth visiting. 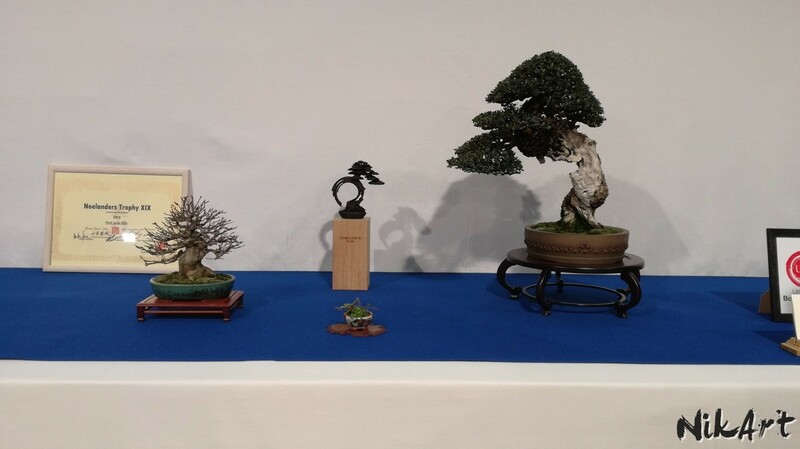 Here are a few glimpses. 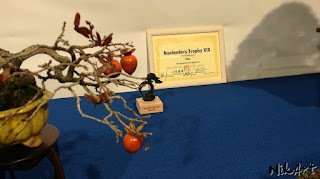 Na prvi konec tedna v februarju je potekala že 19. izdaja velike razstave Noelanders Trophy v Genku v Belgiji. Kot vedno, je bila to odlična prireditev, z ogromno obiskovalcev zaradi kakovostne razstave in velike izbire prodajalcev. My entry for the exhibition. 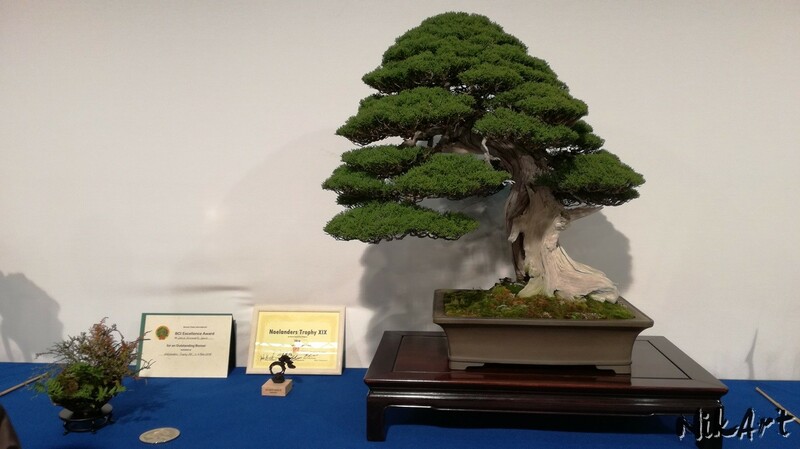 A spruce on which I have been working for 8 years. 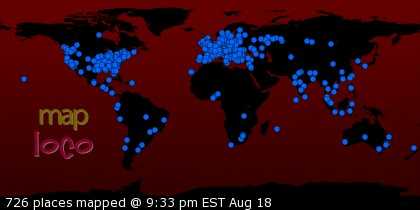 Moj bonsaj na razstavi. Smreka, na kateri delam že 8 let. I am available for workshops, demonstrations, beginner courses, collection maintanance, etc. 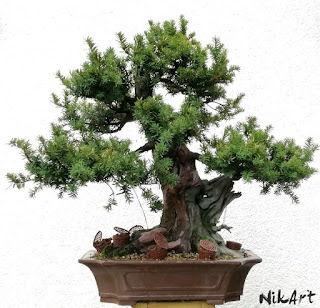 Possible in English, German and Slovene.